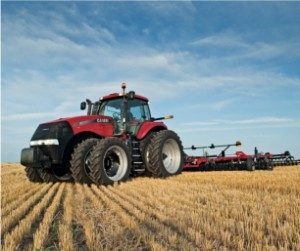 …C & O Procurement are specialists for supplying spare parts for agricultural farm tractors and machinery for Case Agriculture – providing quality products, advice, service and delivery at a competitive price. We supply only original equipment and quality replacement parts with full manufacturers’ warranties. Plus we offer expert independent advice and unrivalled levels of service and delivery who export to over 50 countries worldwide.